Behind KEDC’s all projects, there are people tracking the dollars and cents: how much KEDC is spending and making, and paying our vendors and employees. Leading this is Janine Sheard, a key member of KEDC’s accounting team. 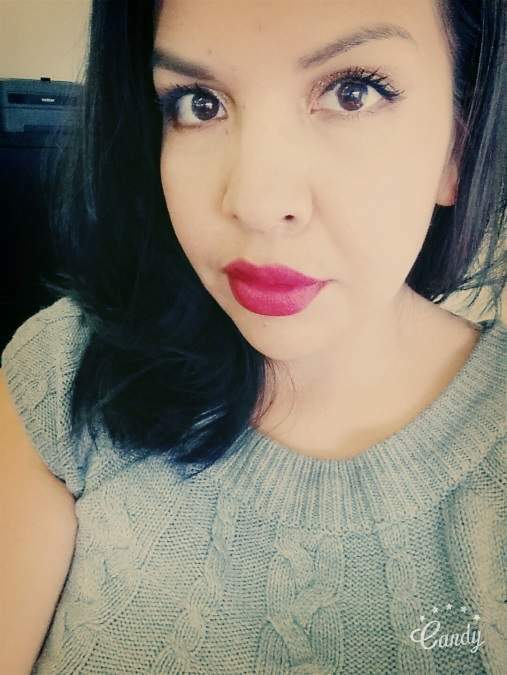 Born and raised in the Gwa’sala-‘Nakwaxda’xw territory, Janine grew up surrounded by a loving community where she saw many people helping each other wherever needed. She feels that the community’s success comes from a commitment to developing skills and celebrating each other’s accomplishments, which has created a strong sense of unity among members. Previously, Janine worked as a Finance Clerk for the Gwa’sala-‘Nakwaxda’xw Nations. She has also worked with Health & Family Services, the Elders Program and the Avalon Adventist Junior Academy. Janine brings a unique combination of financial experience and community knowledge to her role with KEDC, which is one of the many reasons we are grateful to have her on board. Janine Sheard, member of the KEDC’s accounting team. Joining Janine in the KEDC office is Okanagan Indian Band member, Isaac Simpson. Growing up in the northern Alberta town of Slave Lake, Isaac has always appreciated the calmness and strong sense of community that comes with living in a smaller town. 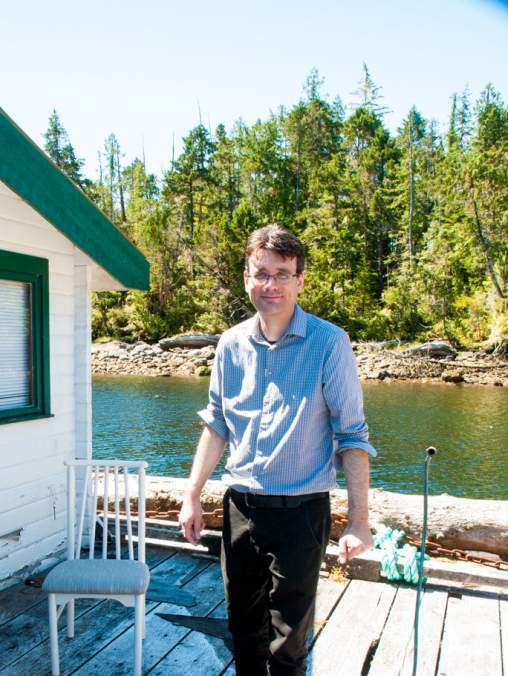 After spending time in larger cities, he jumped at the opportunity to return to a quieter life and experience the natural beauty and charm of Port Hardy. Isaac studied at Vancouver Island University, where he recently earned a Bachelor of Business Administration with a specialization in accounting. Working with KEDC’s accounting team allows Isaac to directly apply the skills he learned at university while living in a beautiful setting. He takes pride in being a part of exciting new projects such as Kwa’lilas Hotel, and looks forward to many more years working with the team and exploring the North Island with his wife. We’re thrilled that he is enjoying life on the North Island!